“If you want your marketing campaign to bring positive results, posts should read 100% naturally,” states Amanda Sparks, a chief marketer at ResumesCentre. Social media users follow the influencers’ profiles to find interesting content, not for intrusive ads. Avoid direct promotion and create posts that look like truthful reviews written by the digital celebrities. 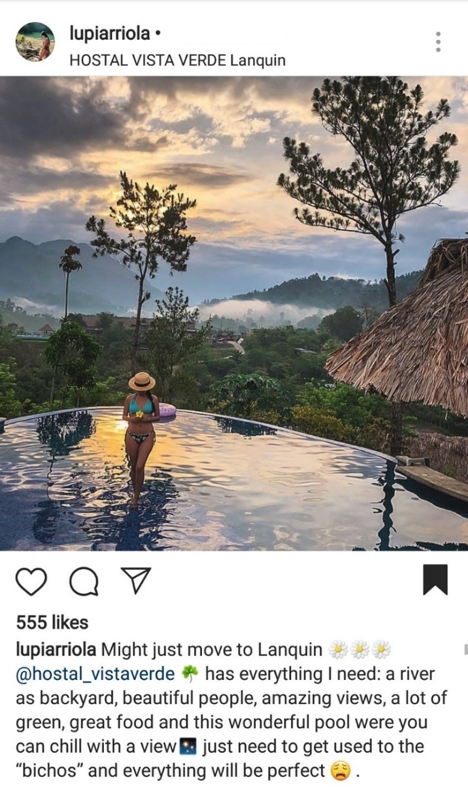 Take a look at the following post published by a travel blogger Luisa Arriola. This text appears to be a personal opinion about the place she visited and truly loved. Even without any sales language, the post led her followers to check out Hostel Vista Verde. Mention your product in a way that most users will not even notice that it’s actually an ad. The name of your product should become an essential part of the piece of content. Too hard to do? Turn to the pros. Writers at Upwork, OnlineWritersRating or PeoplePerHour can help you. But if you want to learn how to use this copywriting technique by yourself, review the following post published by popular food blogger, Dennis Prescott. Neither the text nor photo looks too promotional. 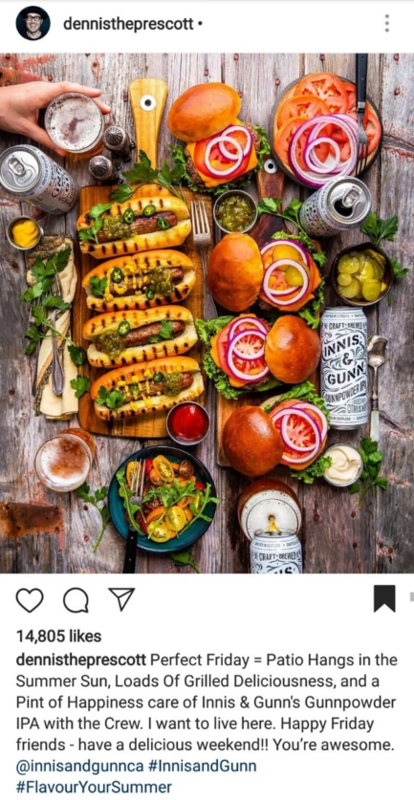 When Dennis talks about the summer backyard party with his friends and mentions about the grilled hot dogs and beer, every word of the post sounds natural. In rare cases, when it’s a fact that the influencer used your product and liked it, it’s OK to embrace the advertising. However, do so only if you are sure that your target audience will accept it positively. “If there is a risk that an obvious ad will result in hundreds of the negative comments and dislikes, you should give up this idea,” says Natalie Andersen, a CEO at GetGoodGrade. 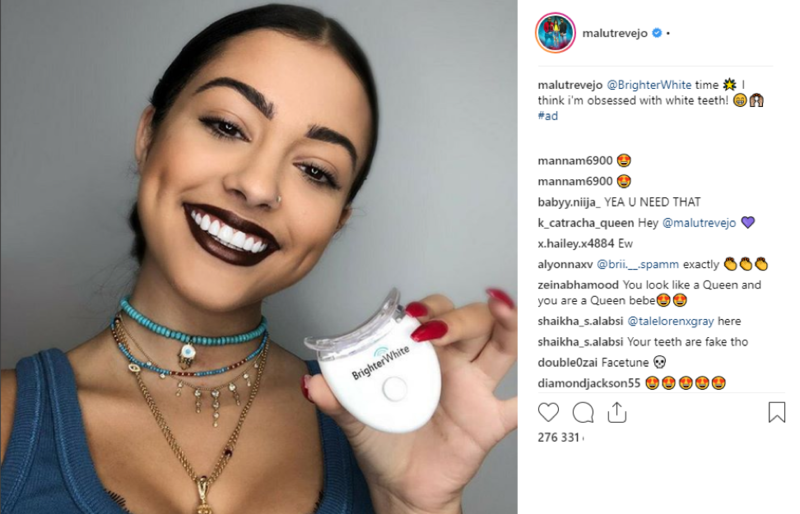 Let’s analyze a sponsored post by BrighterWhite, where Malu Trevejo openly demonstrates a product she used. As a rule, this kind of promotions doesn’t work well, but it brought excellent results in this case. 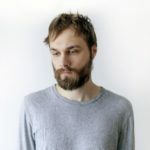 The trick here is that the singer’s followers are mainly teenagers, who tend to accept ads on social media more readily. Don’t allow an influencer to create and publish a post without your permission. Check the quality of content and make sure that it presents your brand in the most favorable light. Moreover, you are responsible to proofread the text. Do it with the help of popular grammar checkers like Grammarly and Scribens or professional editing services like FlashEssay. If you want to run an influencer marketing campaign successfully, start with learning the right editorial techniques. After that, find an influencer who actively communicates with your target audience and has loyal followers. Then, craft your content and create a buzz! James Scott is a marketer and co-founder of Essay Supply. He specializes in targeting, branding and SEO.